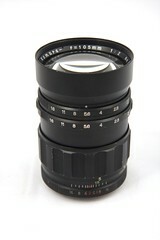 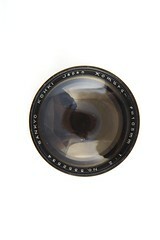 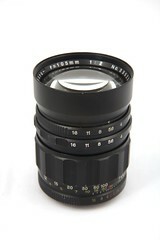 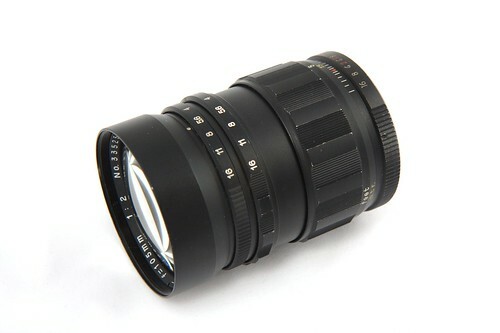 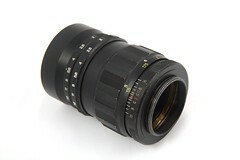 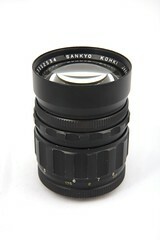 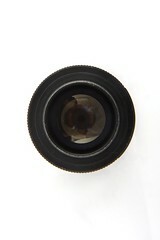 The Komura 105mm f/2.0 is a fixed-mount lens marketed by Sankyo Kohki for 35mm SLR cameras. 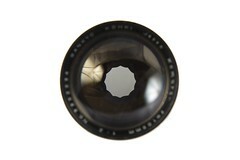 It appears there were several variants of this lens including an all-black M42 mount (picture on this page), an all-black M39 mount for Leica and Canon, and some other fixed-mount versions with a silver preset ring A 1967 Wall St. 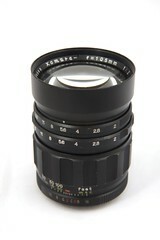 Camera Exchange ad lists the Komura 105mm f/2 lens for $78.50 USD. 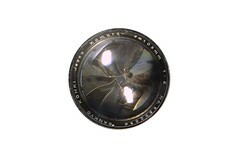 The earliest mention of this lens found so far is a 1965 photo magazine ad. 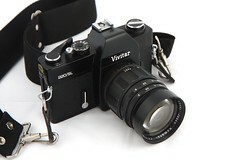 This page was last edited on 11 November 2018, at 05:17.